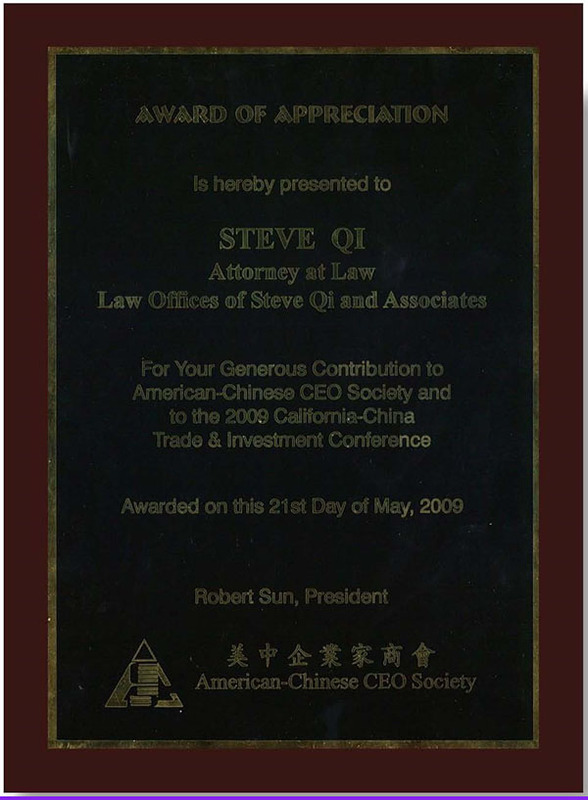 Law Offices of Steve Qi & Associates is one of the most prominent law firms in the Chinese community in Southern California, mainly because of its principal, Mr. Steve Qi. 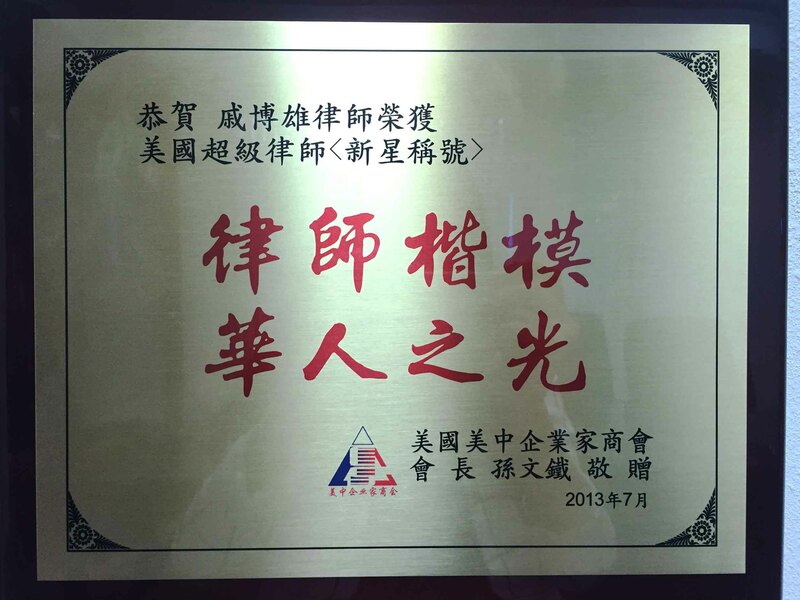 Mr. Qi has been serving the Chinese community for more than ten years and his clients come from all walks of life and from all states of the Union. Currently, the firm handles all employment based immigration cases, including EB1 (Aliens of Extraordinary Ability, Outstanding Professor and Researchers, Multinational Corporate Executives), EB2 (National Interest Waivers, Alien of Exceptional Abilities) and EB3 (Labor Certifications, RIR, Skilled Workers, Registered Nurse, etc.). 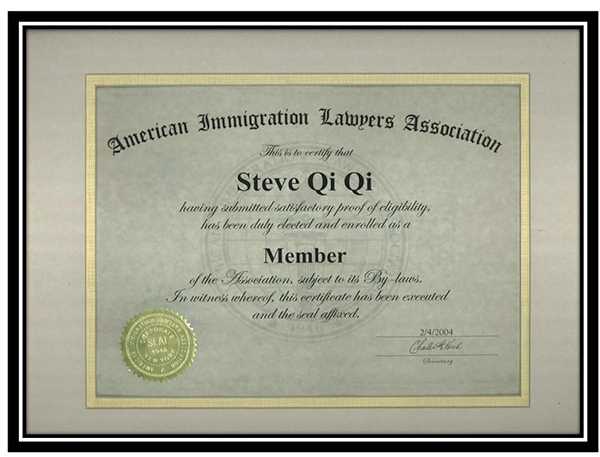 Several hundreds of corporations have been represented by Mr. Qi through employment based immigration services in the areas of labor certification, EB13, H-1B, and L-1 multinational corporate executives. 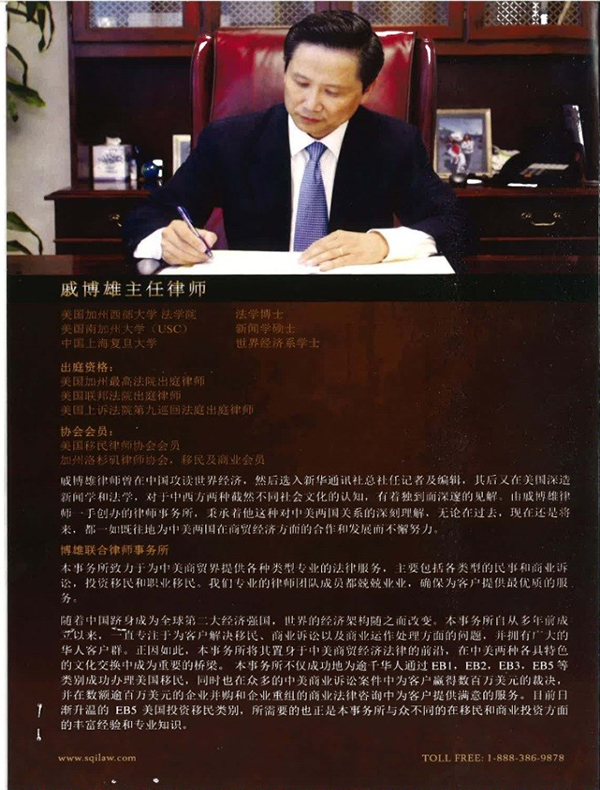 The most impressive achievement by far, is that Mr. Qi helped more than a thousand Chinese students and scholars across the country in their efforts to obtain a green card without job offers – through EB21 (National Interest Waiver) and EB11 (Alien of Extraordinary Ability). 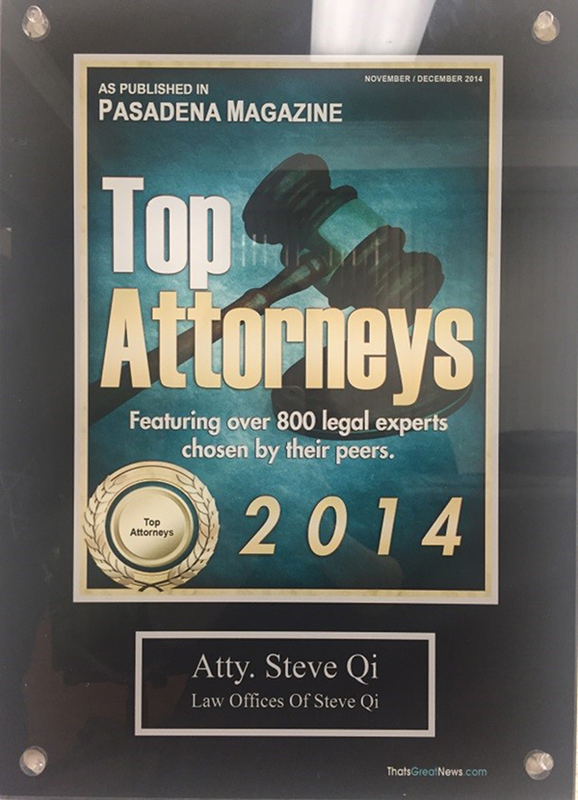 Our firm also represents clients in commercial transactions, as well as in civil and business litigation. Whether a client needs sound advice concerning the creation of a contract, a corporation, or advice concerning a difficult business decision, our firm has the resources and experience to guide your business. Our attorneys serve as business counsels to a wide variety of clients, including professionals, start-up businesses, established partnerships, and corporations interested in international investment in China. Our international trade and customs law practice includes counseling and representation of Chinese exporters and producers in connection with anti-dumping investigations and follow-up administrative reviews. 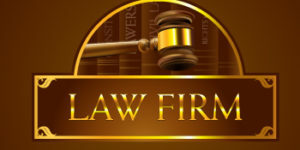 Moreover, our attorneys possess substantial business litigation experience and a reputation for detail-oriented, result-driven, and cost-effective representation. We handle disputes involving claims such as breach of contract, fraud, injunctive relief, and misrepresentation. 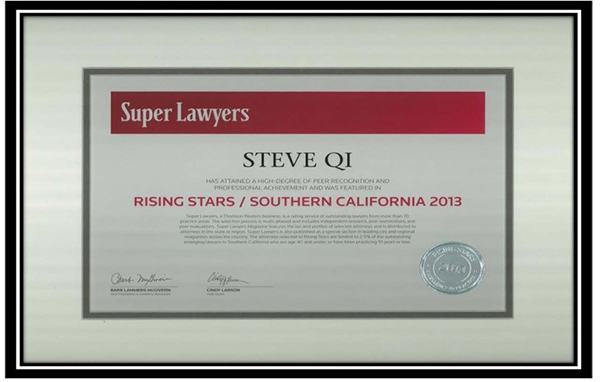 We never lose sight of the fact that the quicker we resolve your legal hurdle, the quicker you can return to business. An early resolution of avoidable business disputes can often save you tremendous time, financial resources, and emotional stress. If litigation is required, our exceptional experience, combined with our assertive but reasonable approach, could greatly enhance our clients’ likelihood of pre-trial resolution of trial success. 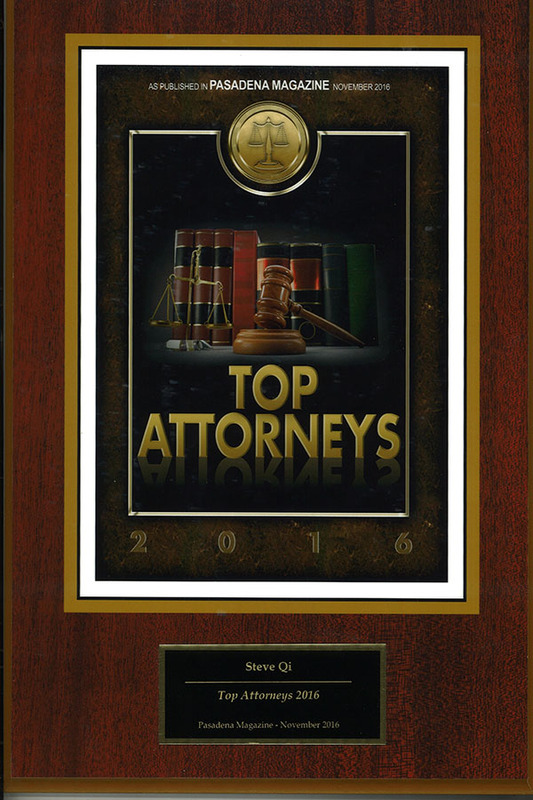 Our firm as a whole and each attorney as an individual, are adamantly dedicated to understanding our clients’ business objectives. We strive to anticipate your needs, achieve your goals, and hopefully to exceed your expectations. 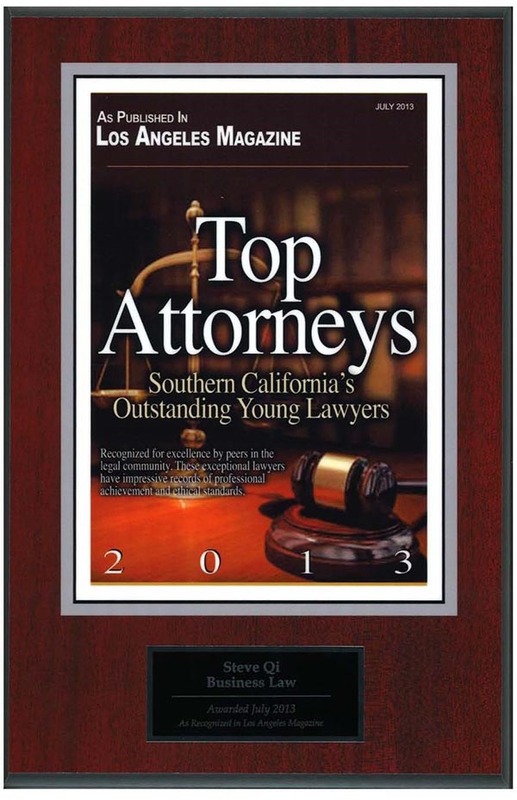 The firm also represents individual clients in family based immigration, immigration court appearance, and BIA appeals.